Medical Marijuana in Delray Beach. 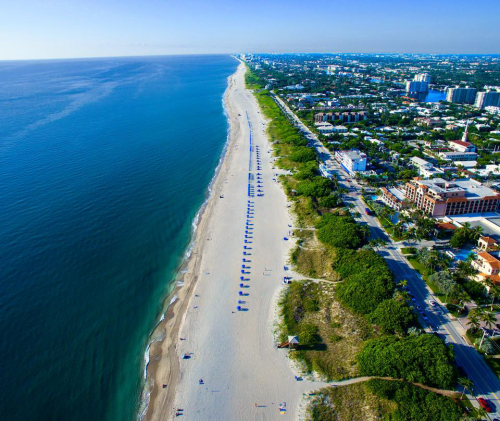 Are you a resident of Delray Beach and have a difficult to treat medical condition? If you are over the age of 18 and are a legal Florida resident, you may qualify to use medical marijuana in your treatment plan. Florida is one of 30 U.S. states that has recently legalized medical marijuana for certain chronic medical conditions. 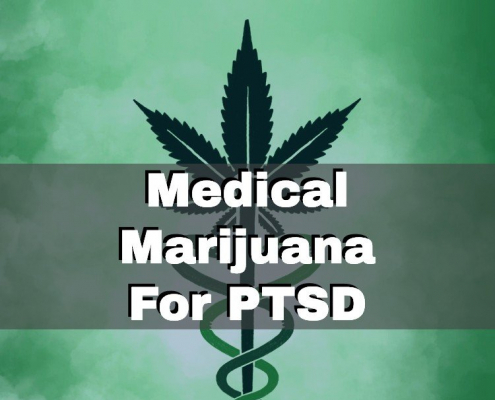 Among these conditions are those that cause chronic, non-malignant pain as well as conditions such as epilepsy, glaucoma, cancer, and HIV/AIDS. If you have one of these conditions and meet the other criteria, you should schedule an appointment with a licensed medical marijuana doctor in your area to see if you qualify. At your appointment, the doctor will go over your medical history and determine what condition you suffer from, what your chronic symptoms are, and what attempts you have made at treating the condition in the past. 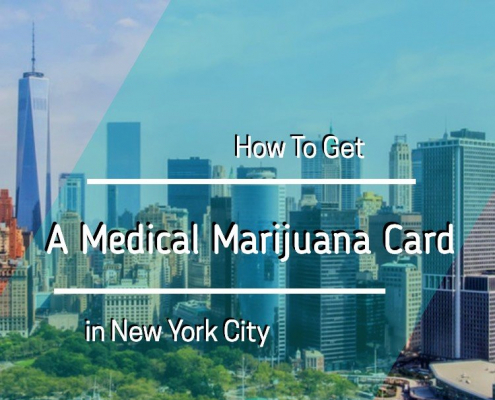 Once they have gathered this information, they will determine if you are a good candidate for medical marijuana treatment. If so, the doctor will issue a written recommendation that you can then submit to the Florida Department of Health with the required paperwork to apply for a state-issued ID card. If you are approved for an ID card, you should receive it in the mail within 30 days. You can then use your card to legally purchase marijuana at any licensed dispensary in the state such as Curaleaf in Lake Worth and Florijuana Medical Center in Delray Beach. The staff will verify your ID and then learn more about your medical condition, current symptoms, and goals for medical marijuana treatment. They can then help you choose the right doses, types, and strains of medical marijuana that will best suit your needs. 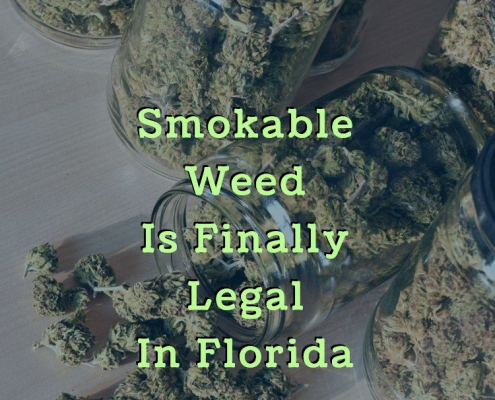 Note that smoking marijuana is still illegal in Florida and that you will only be able to buy the drug in other forms such as oils, topicals, or pills. If you over 18 and a legal resident of Florida, you may qualify to legally purchase and use medical marijuana. Meet with a licensed doctor in your area today to find out more.